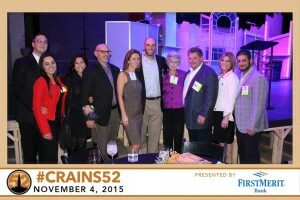 DRI Recognized as "Crain's 52" Company - Direct Recruiters Inc. 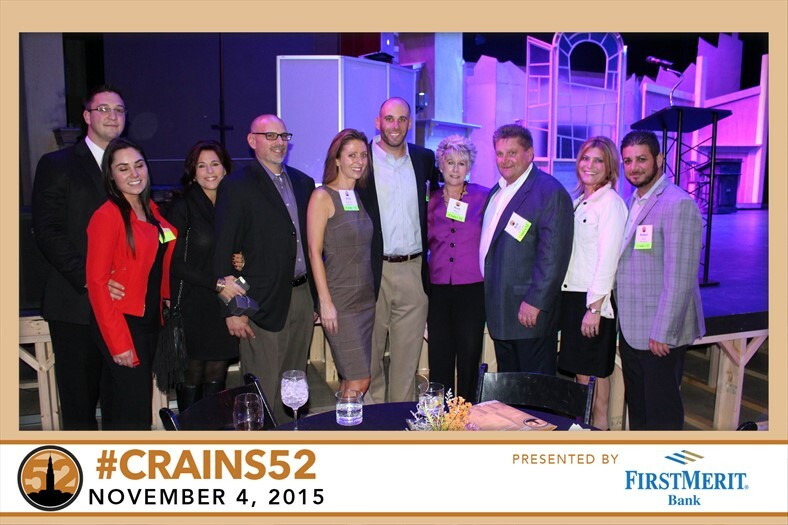 Direct Recruiters, Inc. is honored to be recognized as #18 on the Crain’s 52 Fastest Growing Companies List for 2015! 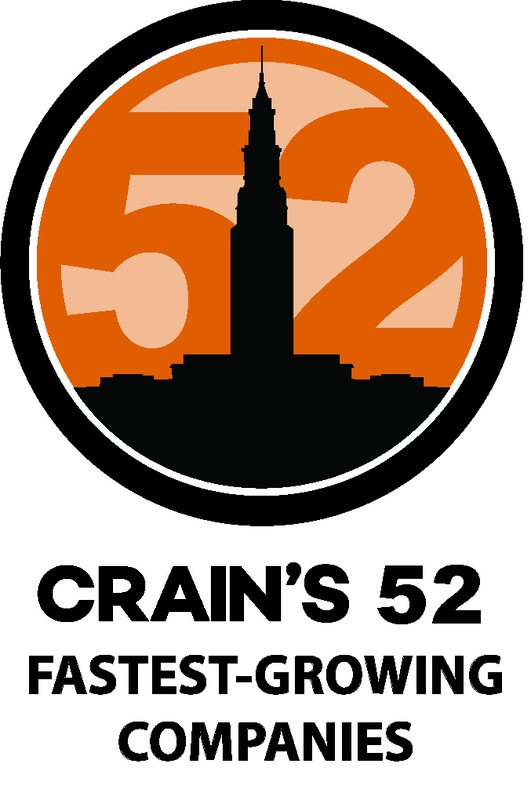 The Crain’s 52 Fastest Growing Companies List recognizes the entrepreneurial spirit, innovative business tactics, and skyrocketing revenue growth of the fastest-growing companies in Northeast Ohio. 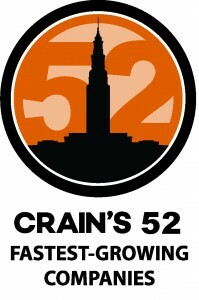 View complete list here.